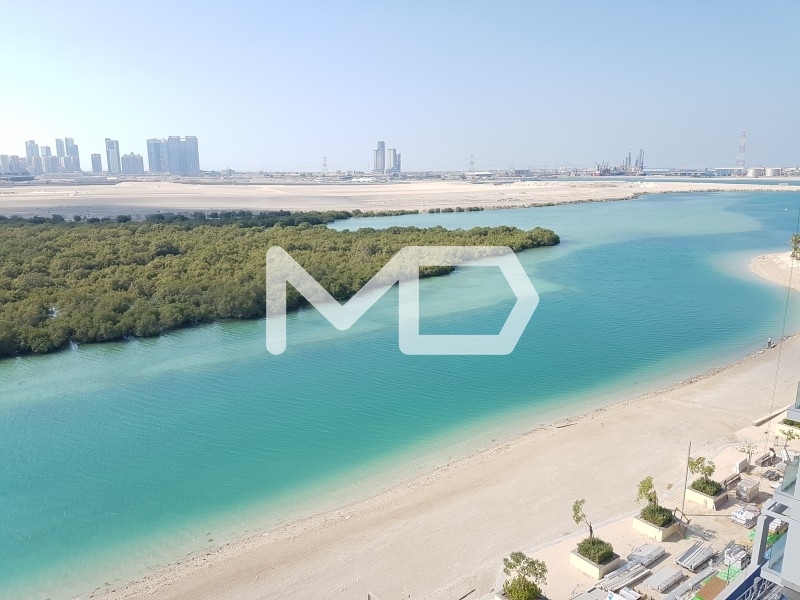 Located in the Newly opened Al Qurm View, all you need to know about this three bedroom apartment is..
"Finding you a property is for any Real Estate Agency. Finding you a Home is for MD Real Estate"Be a..
"Finding you a property is for any Real Estate Agency. Finding you a Home is for MD Real Estate" Fam..